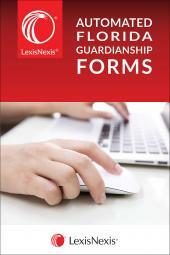 A wealth of sample forms, drafting guidance and expert legal commentary to assist and enhance your document drafting. 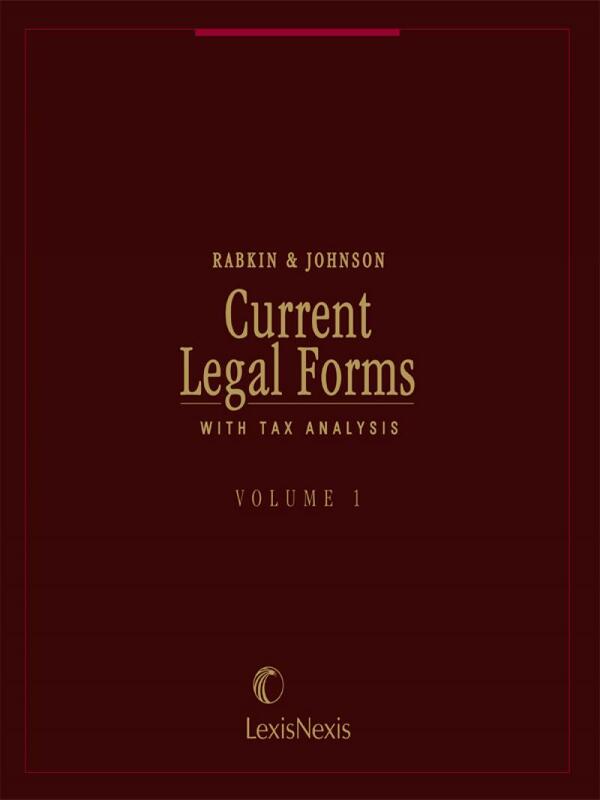 Rabkin & Johnson Current Legal Forms with Tax Analysis is an excellent resource for the attorney or firm with a diverse practice. Thirty-four volumes provide a wealth of sample forms, drafting guidance and expert legal commentary to assist in the fundamental, and often time-consuming, task of document drafting. Comprehensive Coverage. 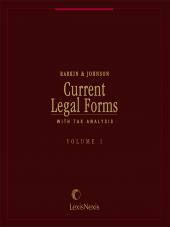 Rabkin & Johnson Current Legal Forms with Tax Analysis covers practically every area of civil non-litigation law, including corporate; commercial; intellectual property; domestic relations; employment; computer agreements; e-commerce and Internet agreements; estate planning; employment; and real estate. This comprehensive coverage makes it a resource that can be used by an entire firm, not just a single department. Recent updates include, among other things, revisions of the chapters covering stock options and other incentive plans and employment law to reflect the enactment of the Dodd-Frank Act. 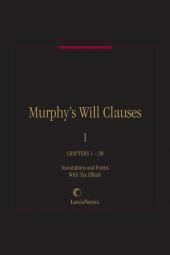 In addition, the chapter addressing assignments and powers of attorney was revised to include changes to the sections dealing with statutory enactments, including the treatment of the Uniform Power of Attorney Act, which is attaining wide acceptance across the nation. Further, the revised chapter provides detailed information on durable powers of attorney for health care, a burgeoning practice area that has seen much change in the past several years due to statutory enactments in numerous states. A Wealth of Forms and Clauses. Thousands of forms, with over 70,000 clauses including many variations for different fact patterns and comments to all forms providing insight to the purpose and use of the form. Commentary and Checklists. Expert comments included with every form provide insight to the purpose and use of the form, and most chapters include useful, helpful and strategic checklists. 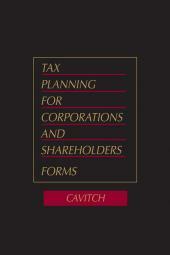 • A Tax Background that reviews the basic tax concepts and issues reflected in the forms. • A Practice Background that analyzes the legal issues to be considered in researching, planning and drafting the forms. • Checklists to ensure that all necessary elements of the transaction have been addressed. • Drafting Guidelines that identify the major components of a standard agreement and discuss the relevance of the clause within the form.